Value buying coupled with positive Asian indices buoyed the Indian equity markets and led the barometer 30-scrip sensitive index (Sensex) of the S&P Bombay Stock Exchange (BSE) to gain 106 points or 0.40 percent during the early morning trade session on Tuesday. Both the bellwether indices of the Indian equity markets opened in the positive territory in sync with their Asian peers, which made gains on the back of buoyant US and European markets. Furthermore, the other bellwether index -- 50-scrip Nifty of the National Stock Exchange (NSE) -- rose during the session under review. It was higher by 31.65 points or 0.39 percent at 8,082.45 points. The S&P BSE Sensex which opened at 26,660.71 points, was trading at 26,665.41 points (9.15 a.m.), up 106.26 points or 0.40 percent from the previous day's close at 26,559.15points. 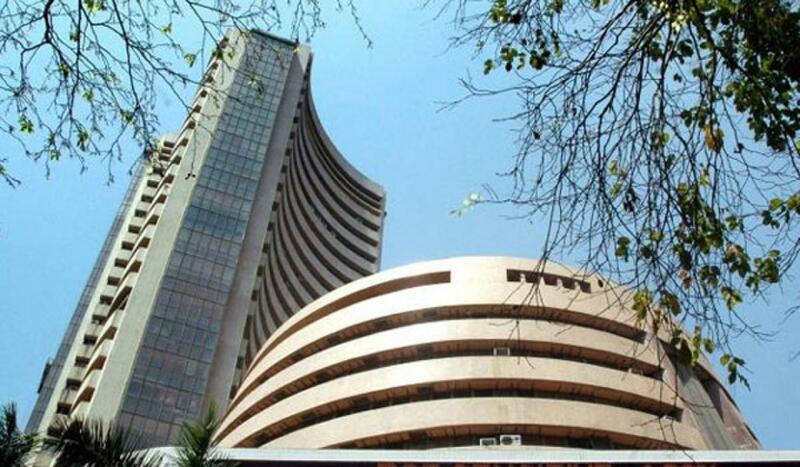 The Sensex has so far touched a high of 26,691.67 points and a low of 26,654.71 points during the intra-day trade. The S&P BSE Sensex had closed previous day's trade down 98 points or 0.37 percent.